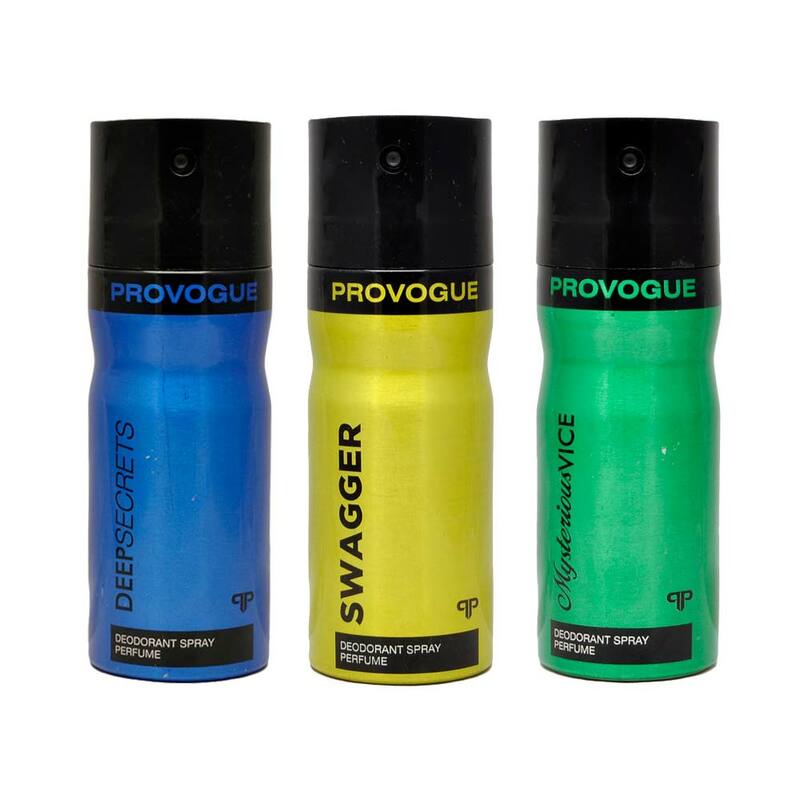 Provogue Provogue Deep Secret, Mysterious Vice, Swagger Pack of 3 Deodorants Provogue Seductive and Appealing Deodorant Sprays are refreshingly pleasing fragrances for your senses it take you that extra mile which you always want from a deodorant, Provogue Deodorants are simply awsome. 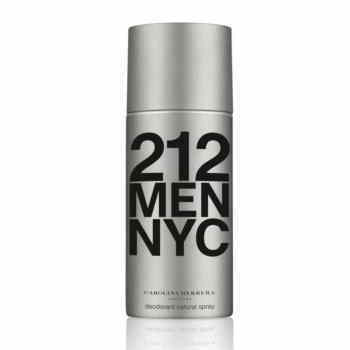 These deodorants creates a fragrance shield around you with a long lasting fragrance effect of upto 6 hours. 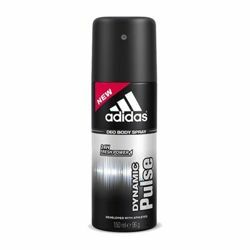 Buy Provogue Deodorants Online At Never Before Prices. Product #: Regular price: Rs.585INR475(Sale ends 01 January ) Available from: DeoBazaar.com Condition: New In stock! Order now!